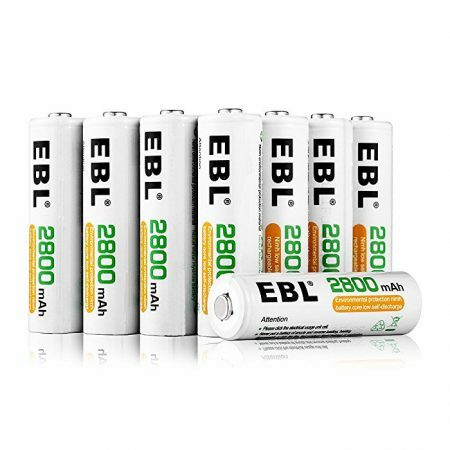 These 16-count rechargeable NiMH AA batteries have high capacity 2300mAh to support long lasting power. 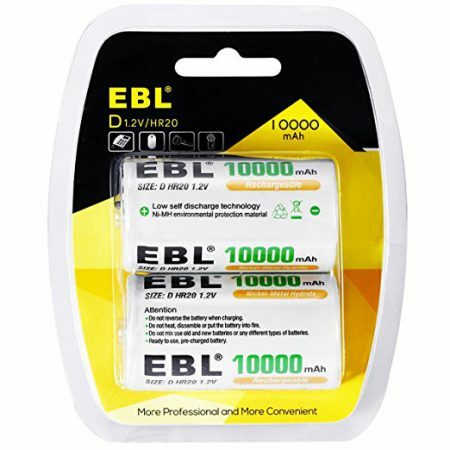 The batteries have a quality build. 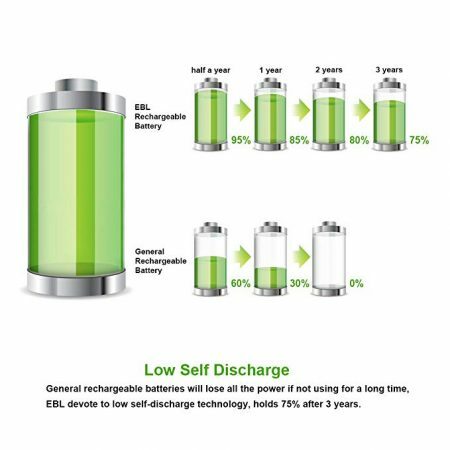 They are designed to last with low self discharge. 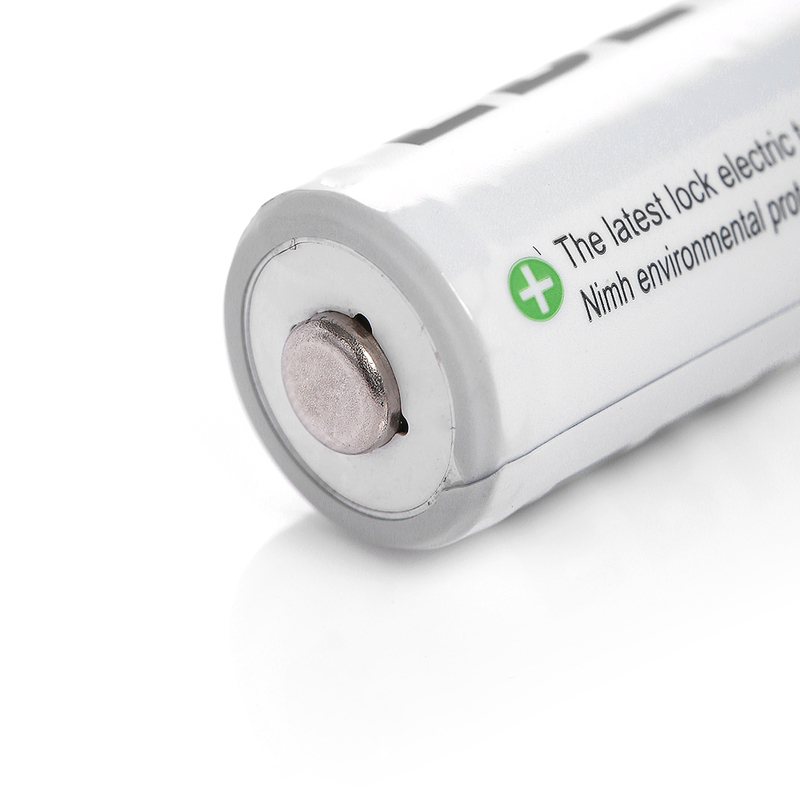 Batteries can keep approximately 75% capacity even though they have been stored for over 3 years. 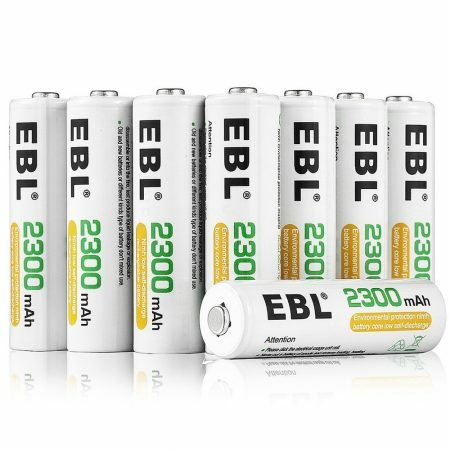 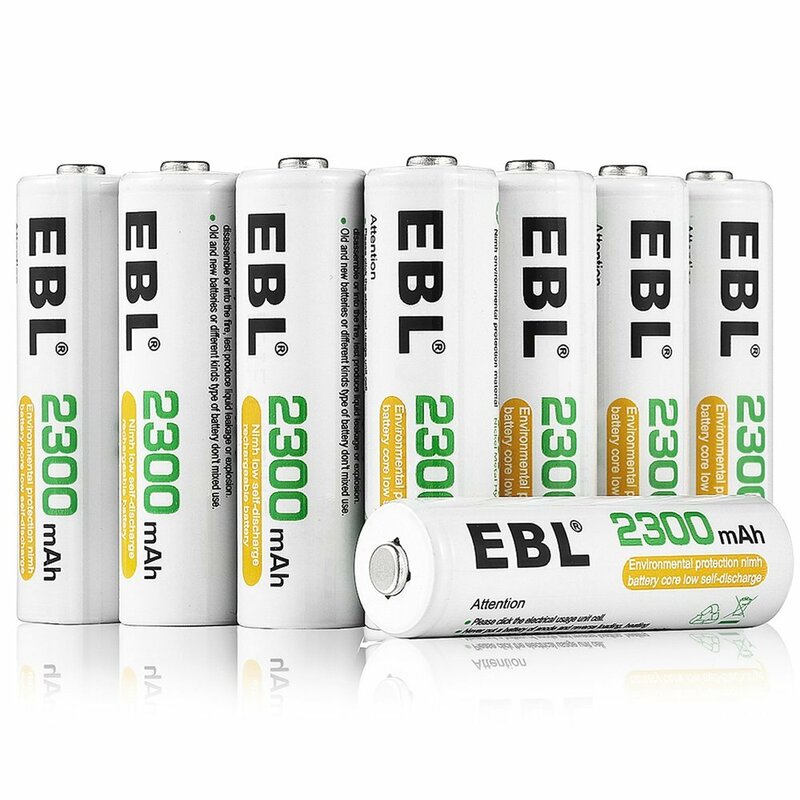 EBL AA batteries can be recharged safely and conveniently with up to 1200 charge cycles. 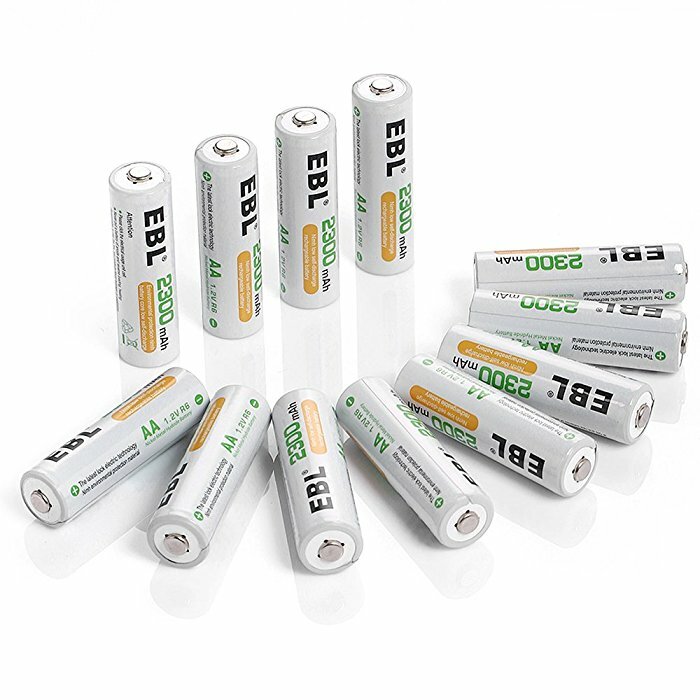 AA batteries can be widely used for popular devices such as toys, remote controls, handheld games, 2-way radios, PDAs, flashlights, alarm clocks, toothbrushes, shavers etc. 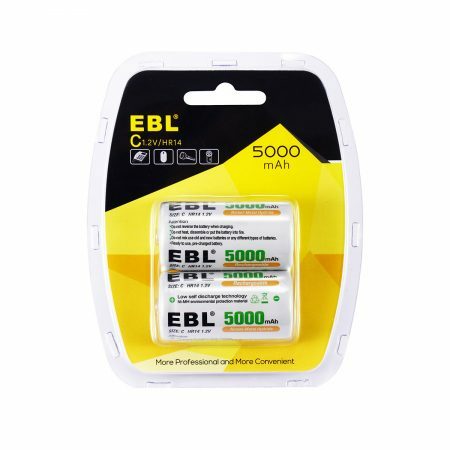 EBL 2300mAh AA rechargeable batteries are officially certified by CE and RoHS for reliable quality and performance. 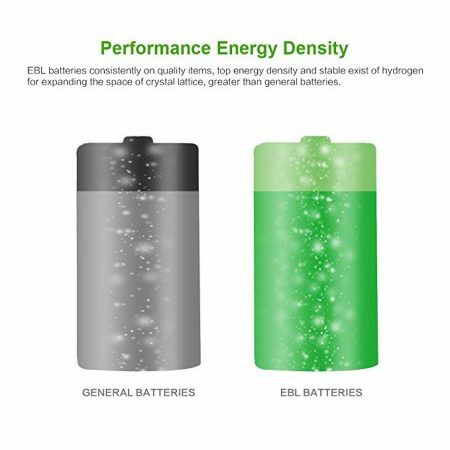 Batteries are engineered with real capacity and battery power rating. 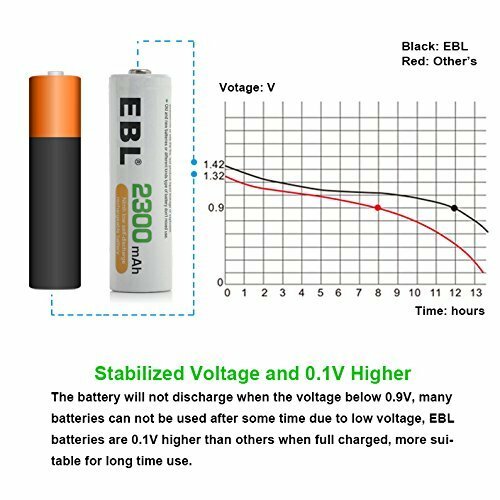 Qualified specification will make the NiMH AA batteries to perform greatly in household devices. 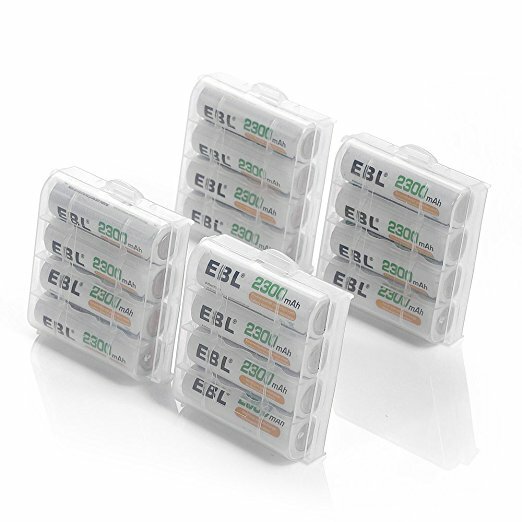 16 Pack EBL AA rechargeable batteries. 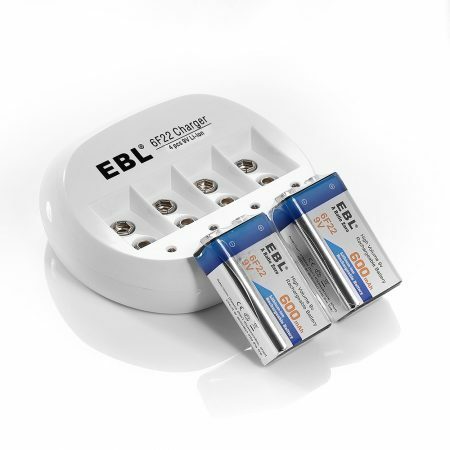 These high capacity AA batteris are precharged fully so that you can use them immediately when they arrive you. 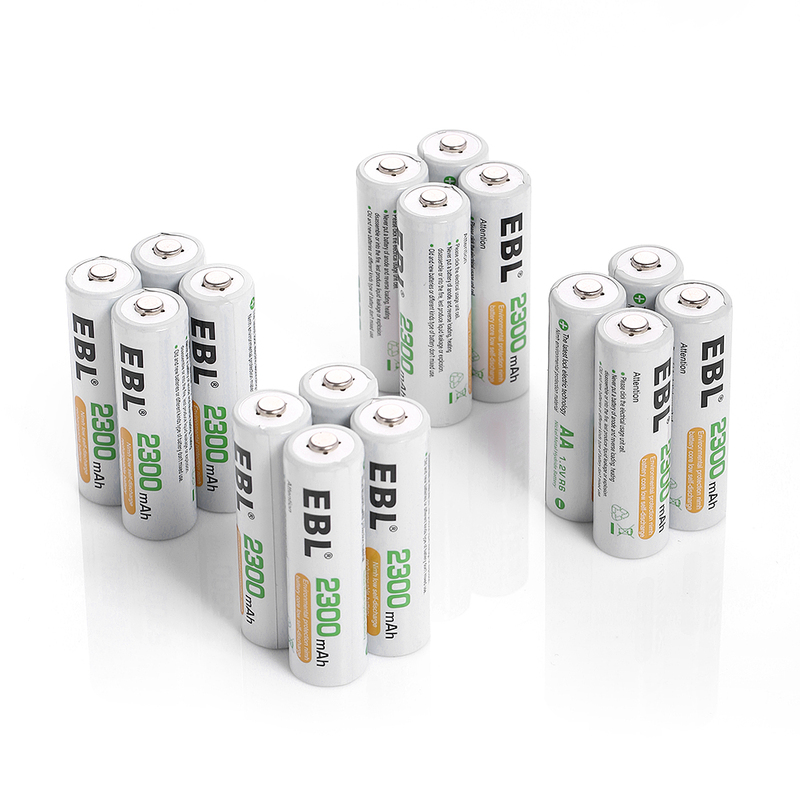 These NiMH AA batteries have long battery life to offer, up to 1200 times’ charge cycles. 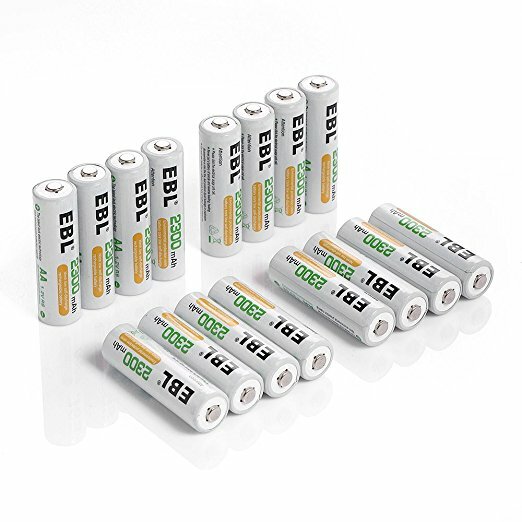 Having these 16-count rechargeable AA batteries is a great investment in the long run. 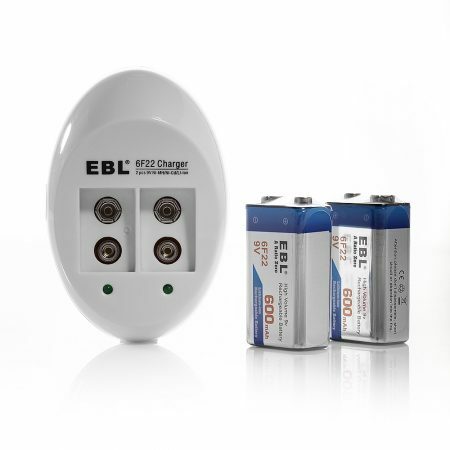 The batteries are environmentally-friendly and safe product to keep in your house.